The businesses that we have the pleasure of working with. Local businesses supporting local businesses. 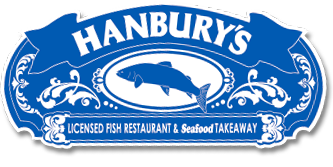 We’re proud to use and support local businesses. “Since it’s beginning in March 2007, Bays Brewery has gained a strong reputation for brewing top quality beer! Over a short period of time, the family run brewery based in Torbay has won a series of top awards fast establishing it as one of the region’s top brewers.  Sandford Orchards is craft cider producer from the heart of idyllic, rural Devon. Our methods are simple and so is our ethos: we only bottle the best. We are enormously proud to have been recognised for our endeavours. We are a family business full of passion for our products, we believe that Devon ciders and juices are the best in the world – we want you to taste them! Regency Wines is a family owned regional wine merchant dedicated to sourcing and supplying wines and spirits to the licensed trade, with a passion for great customer service. Our first key strength is our people. Many of our employees have spent years working in the licensed trade or wine and spirit industry before joining Regency Wines. 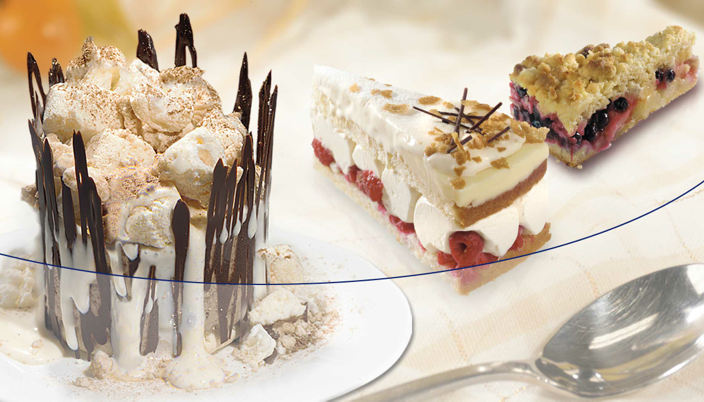 This gives us a comprehensive understanding of our customers’ needs and desires. 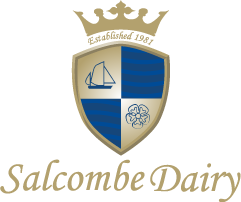 Based on a farm in deepest Devon, all of our drinks are crafted with exceptional care and integrity. Gabriel David, the head of our family-owned business, sources the ingredients direct from growers he trusts. There are no compromises, only the best goes in the bottle.